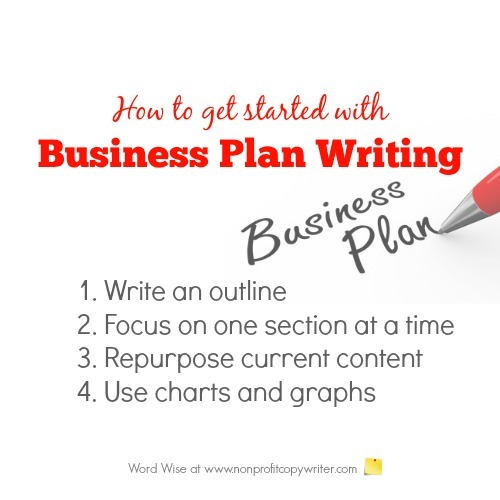 Business plan writing can seem like an overwhelming undertaking. Yet the good news is this: you probably have a good part of your plan written already, and not even know it. If your organization is new, you have likely thought through many of the elements needed for your business plan. Putting your plan on paper is a valuable process that will expedite your launch, but you won’t have to invent the wheel when it comes to concepting. On the other hand, if your organization has operated for 6 months or more then you already have much of the information you need to write your plan. You simply need to know where to find it. Use these simple tips to make the process of business plan writing go easier and faster. Read on. One of the biggest questions asked about writing a business plan is, “Where should I start?” A typical business plan includes 7 elements: executive summary, market analysis, program description, operational structure, marketing plan, financial plan, and appendix. (Read more about each of these sections.) Once you know to include these elements, you can set about to find or create that information. Your business plan simply organizes information. So where should you start? Use the 7 basic elements as sections of an outline … and then fill in your outline. For many of us, the answer is #2. By working on a small section of a bigger project, you can focus on that content and do a thorough job. You’ll also have a sense of accomplishment as you complete each section. Another advantage to writing your plan in spurts is that your mind continues to process the material, running in the background like a computer program, even when you’re not working on it directly. You’ll find you think of additional pieces of information to add to your plan in between writing sessions. If you haven't tried this approach, do so - even if you are among those who work best in one sitting. Review your identity materials, case statement, and current strategic plan. Make sure those documents are up-to-date with your organization’s work. Then use pieces of that content, such as your executive summary or program description, to help put together elements of your business plan. Edit snippets to fit your business plan’s tone and approach. Repurposing your own content accomplishes several things. Your content will be current. In the process of reviewing your documents you will update your operations, programming, and evaluation strategies – a considerable advantage when using your business plan to consult with funders, sponsors, potential partners, grantors, volunteers, and beneficiaries. Your language will be consistent. Repurposing creates clarity in your messaging. By using similar pieces of language throughout your major strategic pieces, your writing becomes consistent. Your time is well-spent. Repurposing your identity content saves time. It allows you to use your human resources efficiently. When it comes to business plan writing, not all of your content must be presented in narrative form. 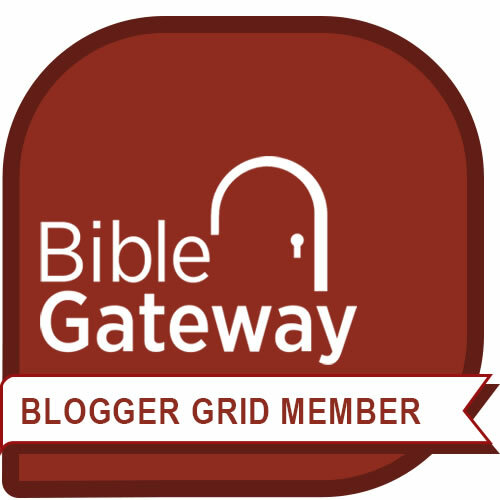 Set data into spreadsheets and create charts or graphs. Create documents from content that does not fit into the flow of your narrative and include them in the business plan’s appendix. Writing business plan elements: which ones should you include? Your Unique Selling Proposition: what makes you different?